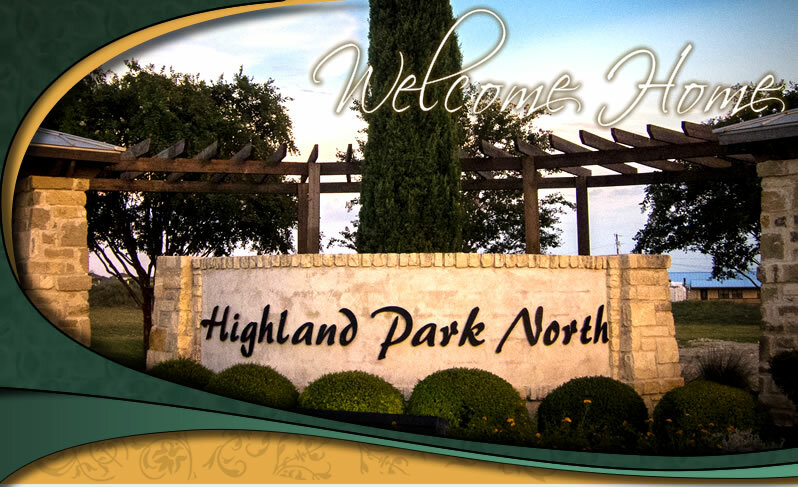 The Highland Park North Homeowners Association provides services for the 602 homes in the Highland Park North neighborhood, which is located off Heatherwilde Blvd and State Highway 45 in Travis County, Pflugerville, Texas. The HPN Pool is closed for the season. Pool Key Fobs only work during posted hours. please submit a pool key request. Yard of the month starts in April. Click here to view photos and all 2018 Yard of the Month Winners. 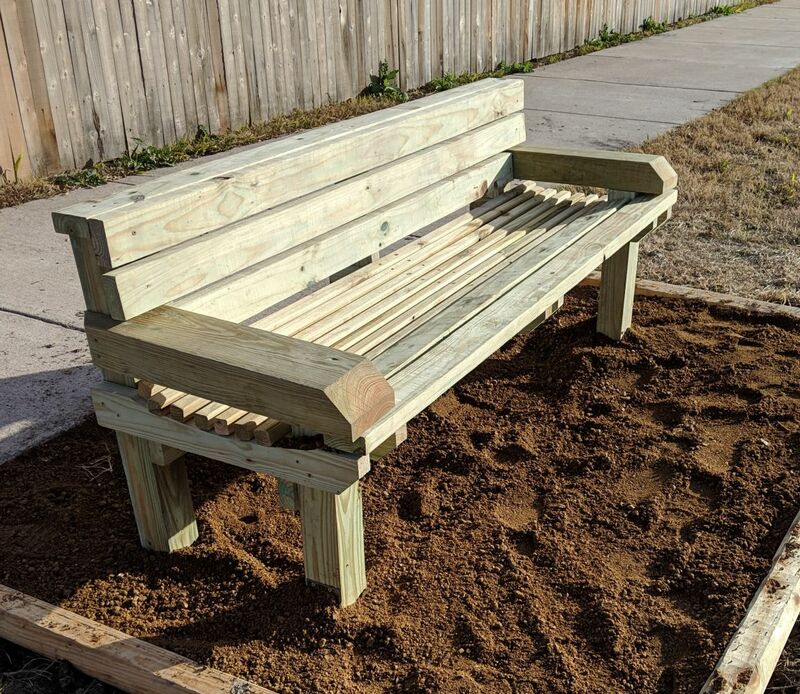 Scout Troop 711 member Nathaniel Kinney completed his Eagle Project in December which added three benches and three Live Oak trees to our walking trail. Many thanks to Nathaniel and the members of Troop 711 for the wonderful additions to our trail! The benches will provide a welcome resting place for residents for years to come! The Highland Park North HOA Board and Architectural Control Committee (ACC) would like to remind all homeowners that, as specified in the CC&Rs you agreed to when you purchased your home, all exterior improvements to your property must be submitted to the ACC for approval prior to the improvement work being performed. The only exception is for a few specifically defined improvements that are listed in the CC&R Supplemental Guidelines as ACC approval not being required. Both documents are available under Governing Docs (no login required) on hpnhoa.org. If you make an improvement without ACC approval, you could be subject to a monthly compliance fine and/or required to remove or replace the unapproved improvement. Roof Replacement: Shingle Color must match original builder color of Weathered Wood (which has a balance of gray and brown tones with gray being the more dominant color tone. 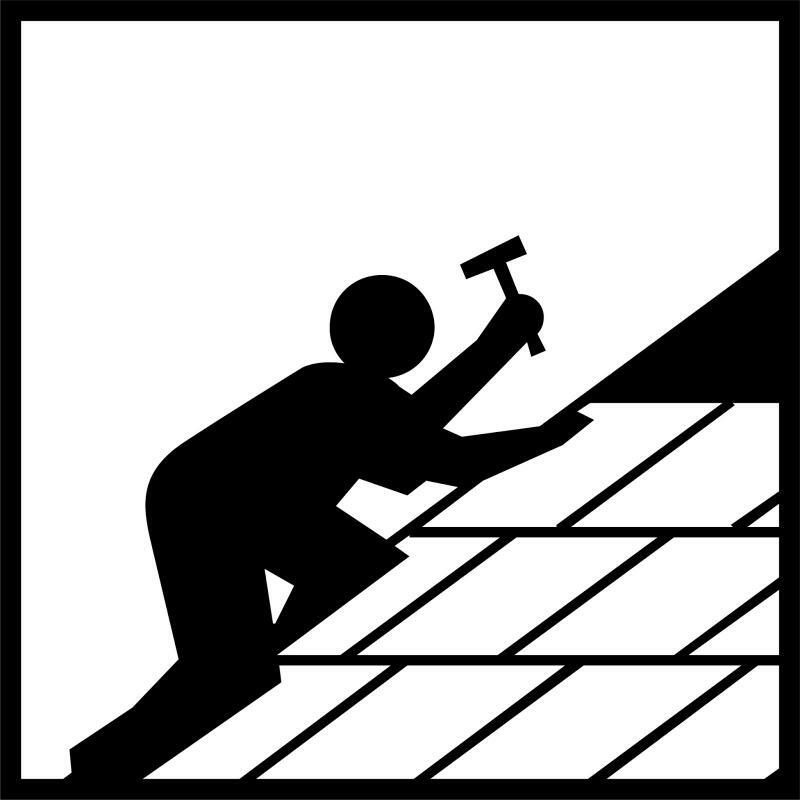 Prior ACC approval is REQUIRED if replacing more than 2 squares (200 square feet) of shingles, changing structure of roof or installing a different type of shingle. The shingle manufacturer name, shingle model and shingle color as well as a URL to the manufacturer spec must be included with the ACC Improvement Request. ACC approval not needed if repairing up to 2 squares existing shingles with matching type and color. Painting: If you are painting your house, any paint color change must be approved by the ACC. It you are repainting your house the same color, ACC approval is not needed. Please access Homeowner Docs (login required) on the hpnhoa.org website to review a searchable version of the CC&R Supplemental Guidelines and download a fillable ACC Improvement Form. If in doubt, it's always better to submit an ACC Improvement Form. We appreciate your understanding and cooperation. Please contact the ACC or Board if you have questions. Please Keep Our Trail and Park Clean! Our trail is carry in - carry out - and that includes dog poop and water bottles! If you are visiting one of our parks, please dispose of trash in a designated receptacle. The HPN Pool will open for the season on Friday May 3. The pool party reservation system on hpnhoa.org will start accepting reservations for the 2019 pool season on April 1. 10-15 volunteers are needed for a couple hours of your time to help refresh the mulch under the playscape at the Amenity Area to make the landing surface safer for neighborhood children. If you have shovels, large buckets or wheelbarrows, please bring them too! Many hands will make this task light and help us save over $1000. The Board Meeting is open to all homeowners and time is provided at the beginning of the meeting for homeowners to provide input to the board. The agenda (along with minutes from previous meetings) is posted on hpnhoa.org under Minutes/Financials at least 72 hours prior to the meeting. The board meets in closed executive session 30 minutes prior to the board meeting. 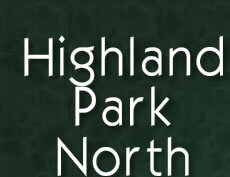 Highland Park North HOA annual assessment bills will be mailed in early June and are due on July 1, 2019. Payments RECEIVED after the ten day grace period are assessed a $20 late fee and $15 handling charge each month. Please contact Associa Hill County if you have questions or need to make arrangements for a payment plan (must be done before July 10 in order to avoid late and handling charges). A one-time payment plan fee to AHC will be assessed. For safety reasons, motorized vehicles (scooters, ATVs, motorcycles, motorized bicycles, etc.) are NOT permitted on any HPN Walking trail or in the common areas such as the detention pond, drainage channels or playgrounds. Mobility scooters and powered wheelchairs in use by a disabled person are allowed. Use caution when riding your bike! Please slow down where the access sidewalks and trail meet so you do not accidentally hit a pedestrian. Please slow down and let pedestrians know you are there when passing them on the trail, especially when passing from behind. Pedestrians ALWAYS have the right of way. Please keep out of the area under the bridges, drainage channels and detention pond. These are flood and erosion control areas and not safe areas for people or pets. Fires are strictly prohibited in all HPN common areas with the exception of the charcoal grills provided at the Amenity Area. Be a good neighbor when walking your dog! When you walk your dog on our trail, in our parks or on a sidewalk, by law, a leash is ALWAYS REQUIRED. DO NOT let your dogs run free in our parks, on the trail or in the detention pond. There is a dog park located in the Stonehill Park if you would like to let your dog off the leash. You are also responsible to PICK UP your pet's waste. Your neighbors do not want to clean up after YOUR dog. There is a dog waste station located on the trail near the Portchester Castle Park for your convenience when using the trail. When walking your dog in other locations, please bring a bag with you. HPN needs volunteers for the Social and other committees. Events like our National Night Out, Block Parties, Annual Pool Party and Easter Eggstravaganza are only possible because volunteers plan and organize them. If you can help with future events, please contact the the HPN Social Committee. City of Pflugerville Ordinances require that trees must hang no less than 8 ft. above sidewalks and 14 ft. above the street. These ordinances ensure that recreational sidewalk use and emergency vehicle roadway use is not inhibited by tree growth or limbs. It is imperative that homeowners comply and trim trees on their property to Ordinance Standards. July through January is the best time of year to trim back oak tree branches. For questions, please call public works at 512-990-6400. Travis County Emergency Services District 2 (Pflugerville Fire Dept.) urges you to take a moment to review their Every Second Counts flier. It has life-saving tips on planning to escape a fire, along with important information about their new Smoke & Carbon Monoxide Alarm Hotline. Remember that Every Second Counts! Test Smoke Alarms Every Month, and Plan 2 Ways Out of Every Room. Visit www.PflugervilleFire.org for more resources. 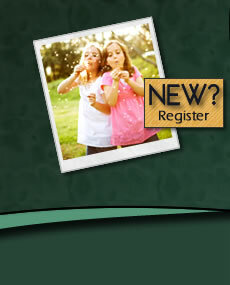 If you haven't registered, please click here or on the "Register" button on the top left of the Home Page. 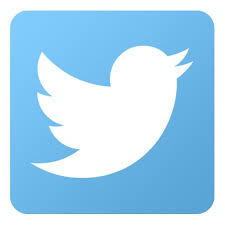 If you are already registered, please confirm the email address listed in your profile is correct.